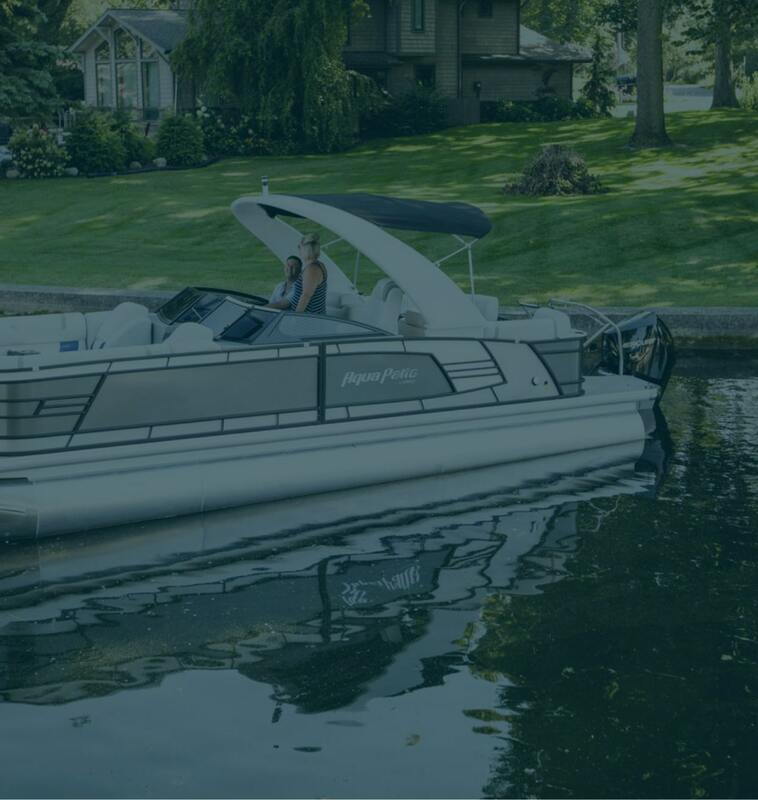 Boat City Marine is an authorized dealer and has access to parts for Volvo Penta, OMC stern drives, MerCruiser, Mercury, Honda, Suzuki, Evinrude, and Johnson. We can assist you with service, storage, insurance claims, winterizing, engine diagnosis, engine tune-ups, carburetor rebuilds, trailer parts, technical issues, and more! 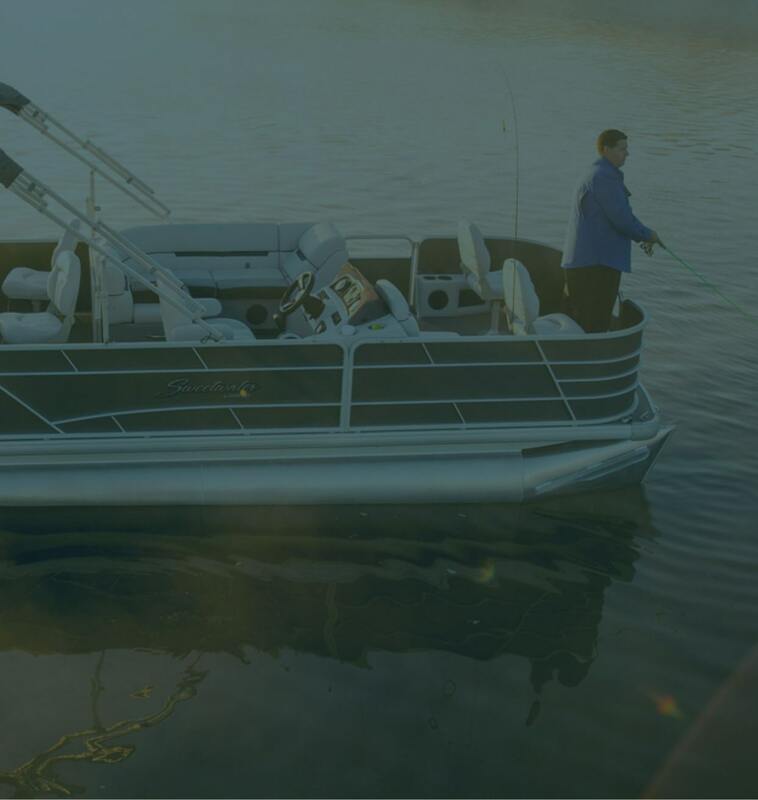 Welcome to Boat City Marine, located in Kalamazoo and Portage, Michigan, near West, Austin Lake, Gourdneck Lake, and the West Lake Drive In. 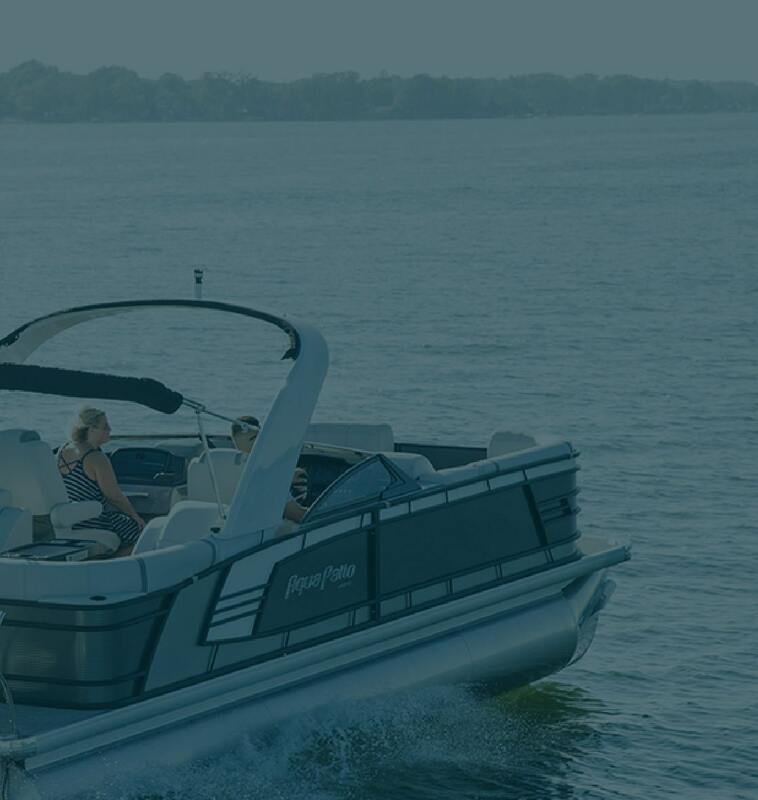 We are authorized dealers for Volvo Penta, Evinrude, Johnson, Mercury, MerCruiser, Suzuki, Honda, Four Winns, Hurricane deck boats, Aqua Patio, Sanpan, and Sweetwater pontoon boats. Boat City Marine carries a wide variety of new and used boats for sale, conveniently located just south of I-94 on Portage Rd. and not far from Plainwell, Richland, South Bend, Lansing, Ann Arbor, South Haven, Elkhart, Lake Michigan, St. Joseph, and Grand Rapids. 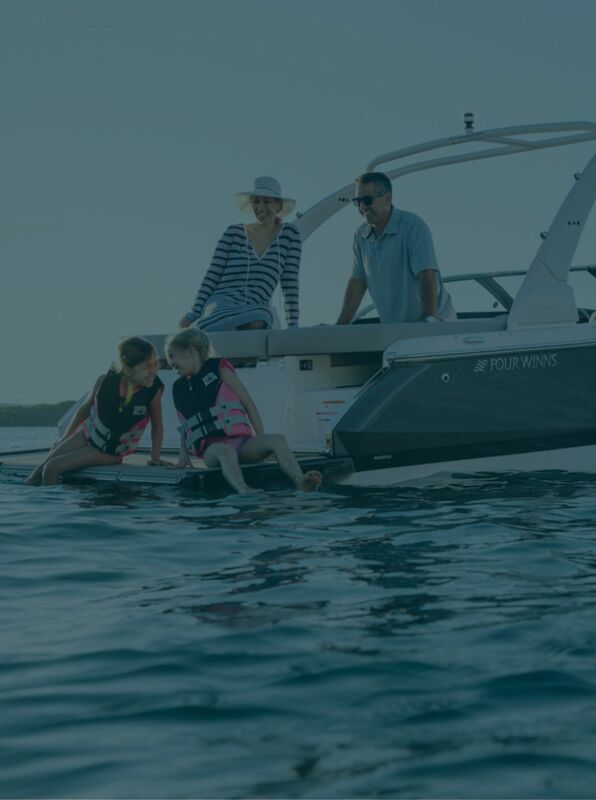 It is our goal at Boat City Marine to exceed recreational boating expectations by providing quality products and personalized service. Our belief is that each customer should be a customer for life. 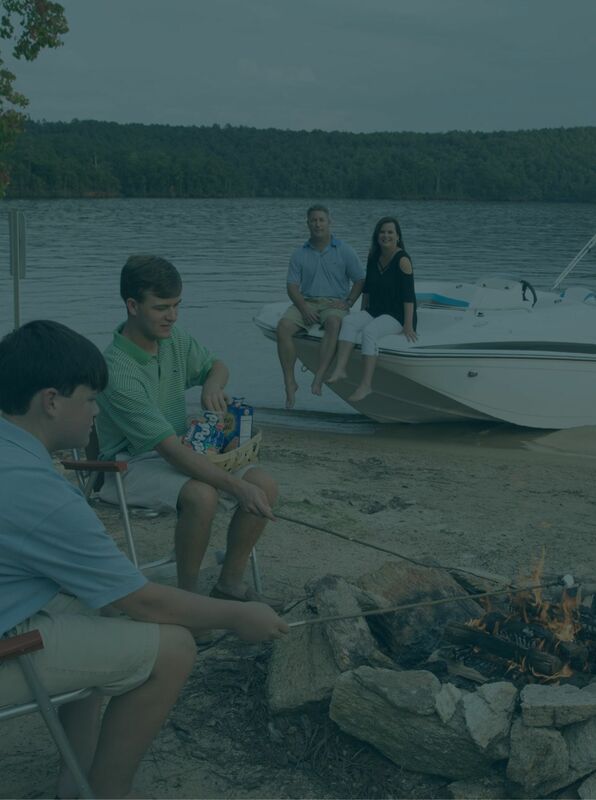 Boating is not just a way of life, it is a lifestyle for everyone to enjoy.